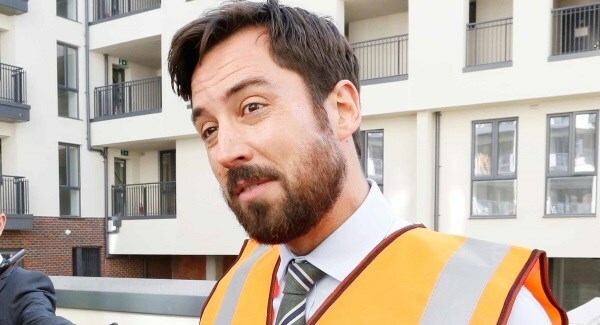 The only way Eoghan Murphy will get his finger out to end this crisis is if he hears from the people who vote for him directly. We can run Facebook ads to people in his local constituency asking them to sign up – but it will take about €350 to do it properly. Can you chip in today?